As many theme park fans know, it is not cheap to go to theme parks. Especially when you are on a budget! Buying Annual Passes or Season Passes to these parks offer incredible value. We get to experience our favorite parks all year long. Even then you sometimes have to drop a pretty penny in order to buy these. No longer will we have to worry about this with Universal Studios Hollywood! They are not introducing FlexPay™, which invites guests to purchase any one of its Silver, Gold or Platinum Annual Passes with the ease of all-new, low monthly payment options. With an initial down payment, this interest free, online exclusive payment plan enables guests to spread their payments out while enjoying regular visits to The Entertainment Capital of L.A. The three 12-month annual pass options available to purchase via FlexPay include the following along with key benefits (partial list). Terms and conditions are available at www.UniversalStudiosHollywood.com/annual-pass. 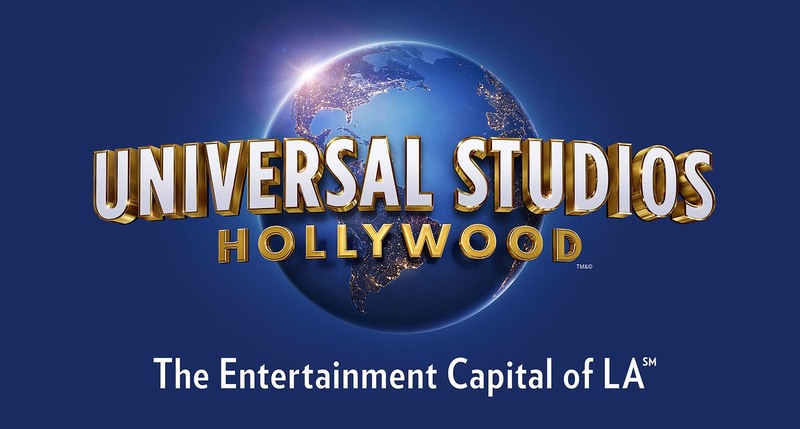 As the #1 tourist destination in Los Angeles, Universal Studios Hollywood offers unparalleled entertainment for the entire family and limitless fun for annual pass members. Front of line privileges at all rides and attractions. Free general parking daily until 5:00 p.m.
345 days of entry per year. Over 250 days of entry per year. With all the new offerings coming to Universal Studios Hollywood, it would be silly not to partake in such a wonderful deal. Also with Super Nintendo World on the horizon, it would be amazing to see the park transform over the next few years. 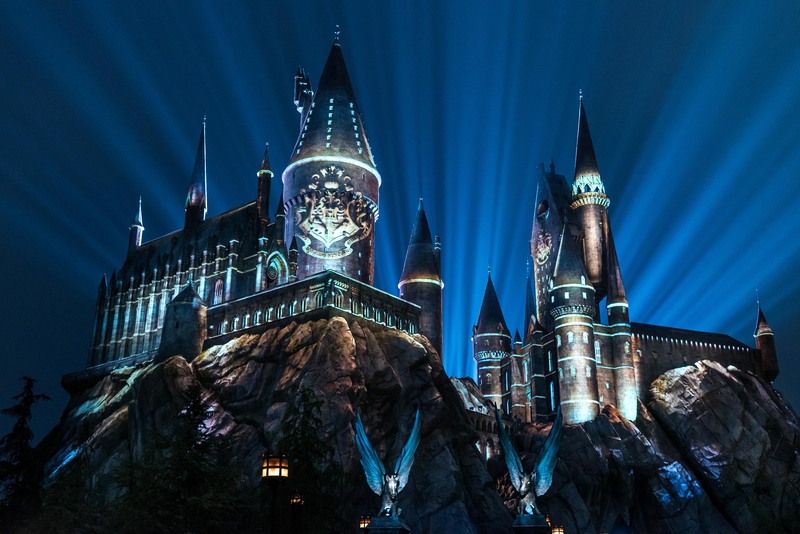 The park has already majorly transformed with the major addition of the Wizarding World of Harry Potter, The Universal Plaza and The Walking Dead Attraction. But so many more exciting thing are to come for Universal. Offerings at Universal Studios Hollywood! This summer, Universal Studios Hollywood offers guests a chance to experience “The Wizarding World of Harry PotterTM” in a whole new light as part of its all-new “The Nighttime Lights at Hogwarts TM Castle,” which features a dazzling light projection display against the backdrop of Hogwarts™ School of Witchcraft and Wizardry. Ahead of its just announced 2018 attraction based on DreamWorks Animation’s Kung Fu Panda, guests will have a chance to meet many of DreamWorks lovable characters as part of its summer fun experience located within the park’s Universal Plaza venue. Characters include Kung Fu Panda’s Po and Tigress; Madagascar’s Alex the Lion, The Penguins – Skipper, Rico, Kowalski and Private – and King Julian; Trolls’ Poppy and Branch; and Shrek’s Puss ‘n Boots who will join existing characters Shrek and Fiona.